Tell us about your role and journey into technology. What galvanized you to start Fresh Relevance? 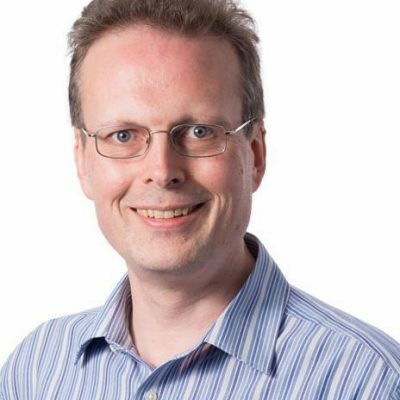 I’m a serial entrepreneur — I started my first business when I was sixteen and have been building software companies for more than two decades, including one of the first UK-based ESPs in 2000. While working at my previous email marketing business, I noticed the challenge of data fragmentation and silos in the e-commerce space. There was so much data we had, such as how many customers had opened your emails, how many customers clicked through something you sent in an email and how long shoppers browsed on a retailer’s site — but it was almost impossible to get all the right data into the right places to use it effectively. With this problem in mind, I launched Fresh Relevance in 2013 with two co-founders to solve this data need and help retailers optimize the customer journey. How do you prepare for the highly disruptive Marketing Technology ecosystem? One thing I’ve learned having worked in digital marketing for the majority of my career is that your product is only as good as the data you have to back it up. I believe my understanding of data and how to leverage it has allowed me to effectively tie digital experiences with traditional marketing databases — an increasingly important skill for any digital marketer. What are the core tenets of your business development model? 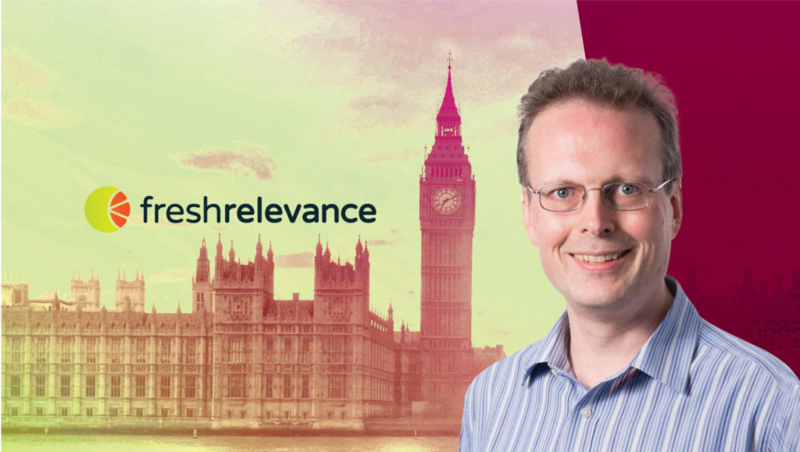 How does Fresh Relevance add value to digital transformation journeys for businesses? Our core mission is to provide retailers with both data and the tools to drive personalized experiences for their customers. We recognize that each customer is an individual and not part of a crowd, so every brand’s marketing strategies should reflect that. We empower retailers to see the unique shopper and provide a brand experience that truly resonates with each individual. Test and optimize the effectiveness of all tactics. What is the current state of personalized customer experience and how does Fresh Relevance fit into the ecosystem? Consumers would like to see and fully expect a personalized customer experience from brands because it makes their shopping journey easier and quicker. This leaves brands who have neglected the necessary steps to deliver marketing personalization in a tough position when it comes to keeping up with competition. A strong customer experience needs to be appropriate to each customer’s stage in the lifecycle of the purchase journey. So, first-time buyers should be treated differently from loyal customers, website browsers should be treated differently from cart abandoners, etc. This principle applies to every customer touchpoint, from the tactics you deploy to the type of marketing messages you serve, when you serve it and on which channel. Above all, it is vital to recommend the products that resonate with the shopper based on all the clues you have. 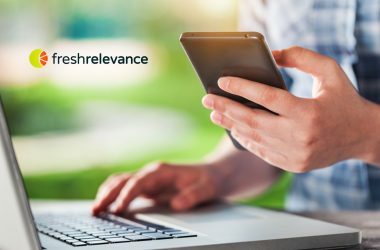 Fresh Relevance helps digital marketers achieve that with relevant content through email, web and app using behavioral, transactional and contextual data in real-time. How much have Business Operations changed since the arrival of Automation and BI/Analytics tools? How do you leverage these tools in your work? We use multiple web-based tools to make information and processes freely available to staff and customers at the point they need it. This has greatly improved efficiency by reducing the need for communication such as “how do I do xyz…?” Instant messaging integrated with company systems has provided a pervasive way for company systems to be notified of everybody who needs to know progress or current status. We use HubSpot as our CRM for keeping track of our business prospects and clients. How often do you measure the performance of your Marketing Analytics and Sales Reporting? What are your predictions on the most impactful disruptions in Marketing Operations for 2018-2020? Easier and quicker integration of platforms with strong APIs to allow marketers to create “best of breed” marketing stacks, without being reliant on taking everything from one provider. Looking towards website personalization, one of our customers, a leading online eye-wear retailer, significantly improved customer engagement and sales by incorporating personalized, dynamic content into their marketing. Real-time product recommendations on their website have been particularly successful, increasing overall online revenue by 1.2%. The retailer also harnesses the power of social proof to increase conversions on site and from email. For example, they include user-generated social content in emails and leverage FOMO on their product detail page by displaying how many people have looked at or purchased a particular item that day. They automatically pull product and service reviews from Trustpilot and incorporate them across channels to showcase the quality of their products to customers. The successful campaign demonstrates how leveraging behavioral data and the wisdom of the crowd can make the marketing experience much more engaging with better conversion rates. In its current state, the term ‘AI’ has nothing to do with Artificial Intelligence, but is usually used to mean Machine Learning. Machines use data to spot behavioral trends about what consumers are doing in order to build predictive models. Despite all the buzzwords around these ideas, right now, the machine on its own isn’t intelligent, and we’re a long way away from that. There are a number of compelling use cases for digital marketing. AI is good at finding patterns in data and using that data to optimize conversion rates. AI can take away a huge amount of the drudgery from a marketer’s job by automating repetitive tasks and those requiring lots of data crunching. AI can also offer device-based and local time-based insights to help determine at what time and on which channel marketing messages should be served to each individual shopper for maximum effect. However, AI isn’t necessarily good at matching those insights with the marketer’s objectives. One example is helping a retailer to clear their warehouse inventory before next season by promoting the products to those shoppers who are most likely to be interested. The AI won’t necessarily know which products need to be focused on, so this is an area where human intervention will be required. Going forward, AI will help us recognize when a shopper is ready to buy or browse. I expect image-based and text-based AI to become vital for product recommendations. We are a technology-focused business, so, the majority of people here love applying technology for our customers as much as I do! I read widely on MarTech and technology more generally. I also regularly read general business books. For relaxation, I enjoy historical novels and detective fiction. Don’t jump to a solution until you’re sure you understand the problem. Analyze problems and create solutions. Thank you, Mike! That was fun and hope to see you back on MarTech Series soon. Mike Austin is the co-founder and CEO at Fresh Relevance. A serial entrepreneur, Mike founded his first software business when he was 16 and has been developing software and software businesses for more than two decades. 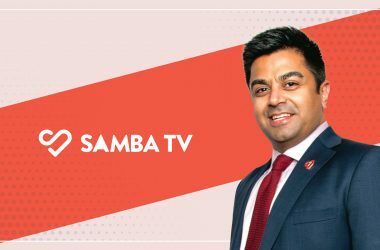 Having worked in digital marketing for the majority of his career, Mike is an expert in tying digital experiences with traditional marketing databases, with a deep understanding of data and how to leverage it. Founded in 2013, Fresh Relevance delivers an effective personalization platform for digital marketers to engage customers with contextually relevant content through email, web, mobile and social channels using behavioral and transactional data in real-time.Our mission is to inspire and empower marketers to do great things that drive sales and life time value (LTV) by blending marketing creativity with technology, data and automation.